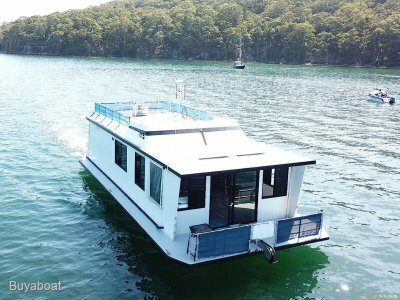 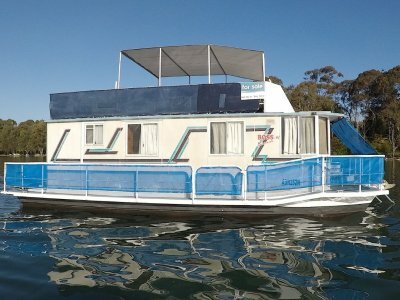 A comfortable houseboat ideal for a weekend escape from the daily grind or for extend stays over the holidays. 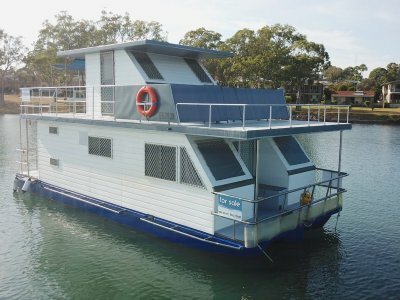 Loaded with all the creature comforts like air conditioning, spacious interior, loads of deck room with covers to shelter you from any unpleasant weather conditions and a genset to power all of your appliances (Speaking of the appliances and running gear, they are all new from 2011). 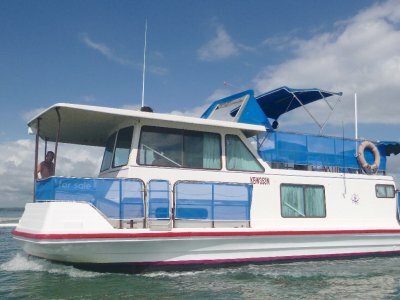 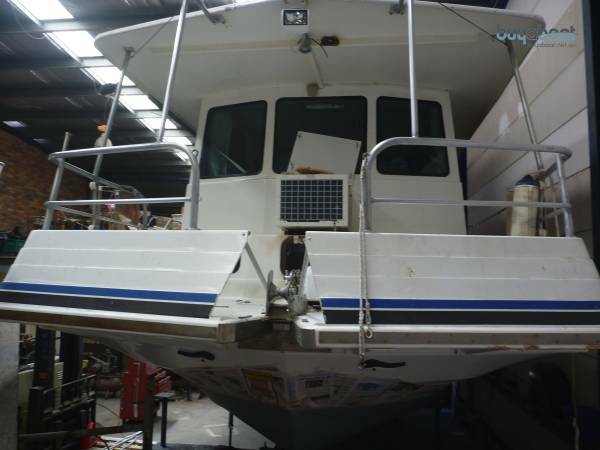 The boat was refurbished in 2006, ensuring you a high-quality fitout in great condition.